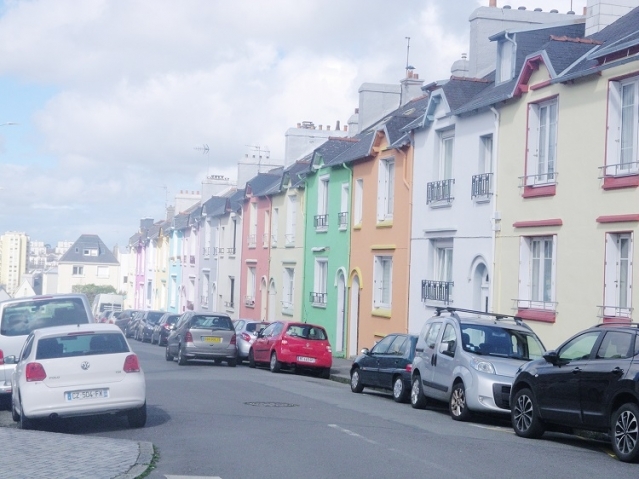 Residents in Brest have taken up the chance to brighten up the town after the mairie announced it would pay them for giving their houses or facades a coat of paint – as long as it was bright. 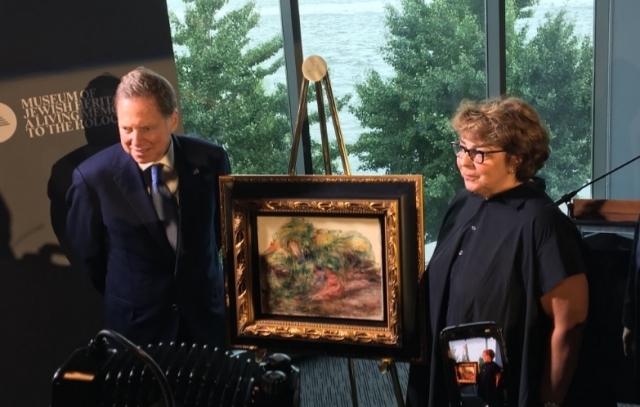 The French grandchild of a Jewish art collector has had a Renoir painting returned to her family by an American museum, after the piece was stolen by the Nazis in 1941. 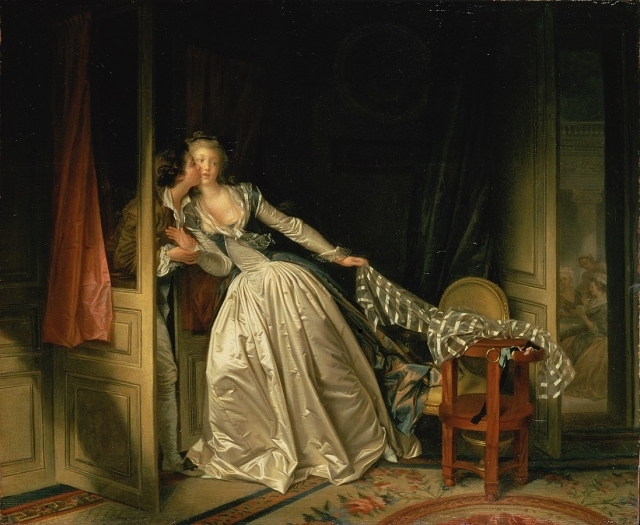 A painting by French artist Fragonard, which had been given up as lost, has been found and is set to appear in a new exhibition in Grasse (Alpes-Maritimes, Provence-Alpes-Côte d'Azur) from May 25. 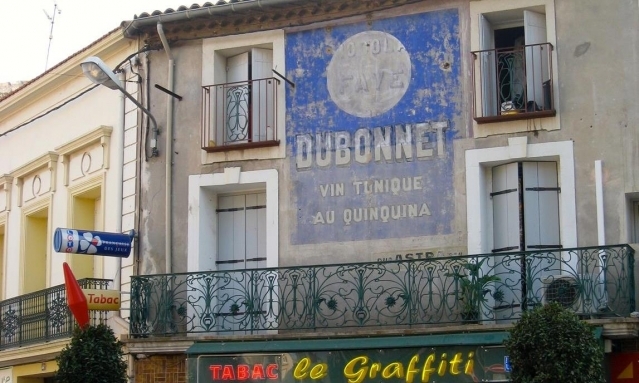 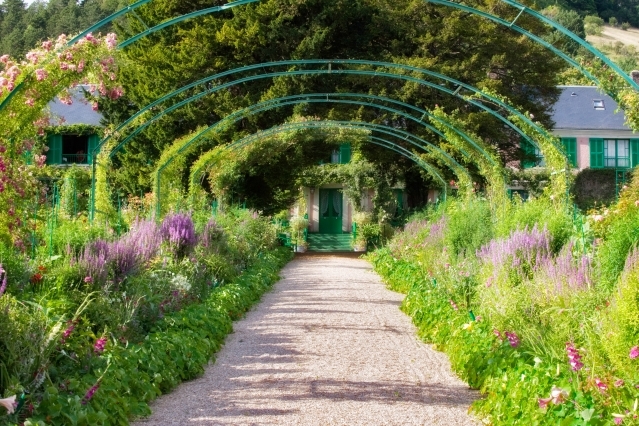 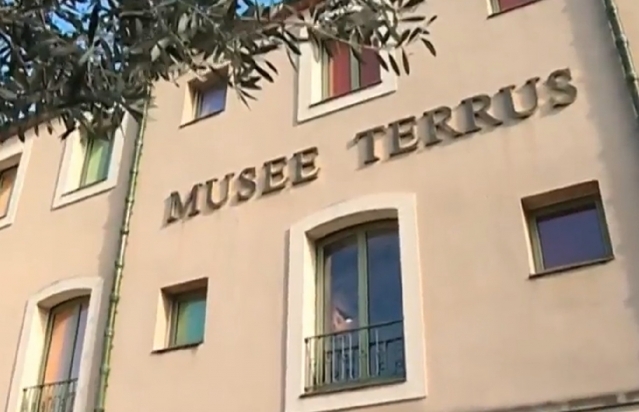 An art museum in the Pyrénées-Orientales has discovered that up to half of its exhibited paintings are fakes, with the fraud estimated to be worth €160,000 to the local mairie.